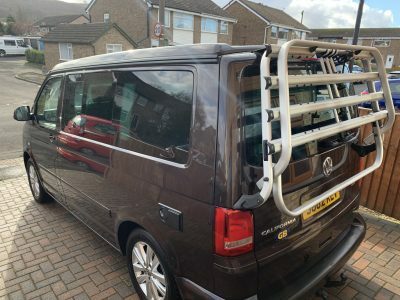 You can also upgrade your advert to a Silver or Gold giving you a longer duration and more images. 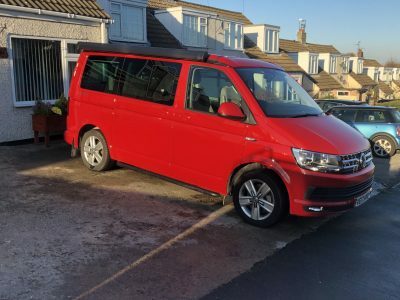 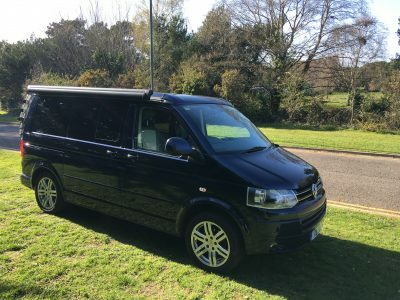 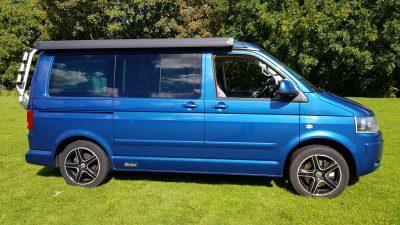 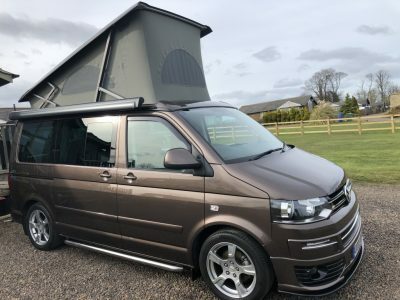 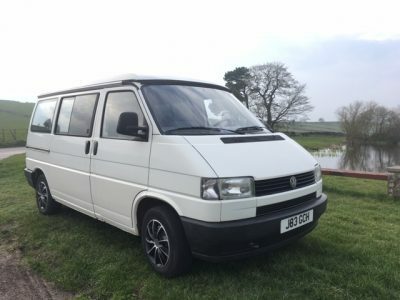 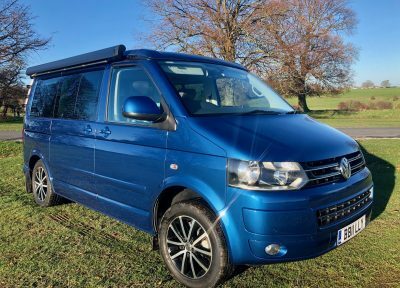 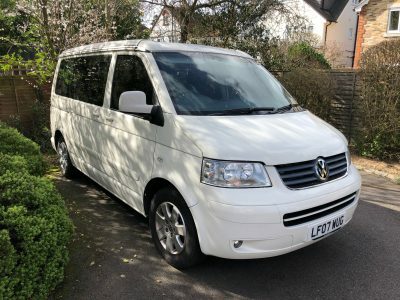 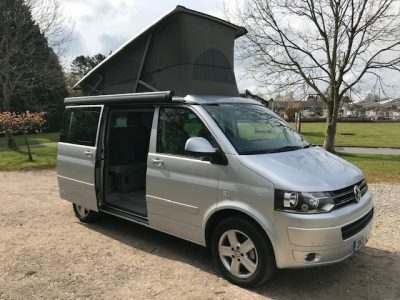 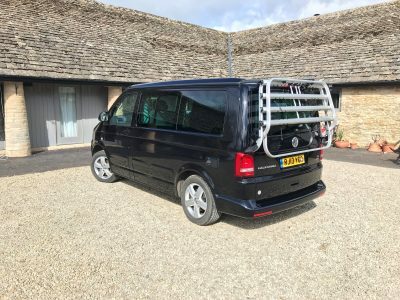 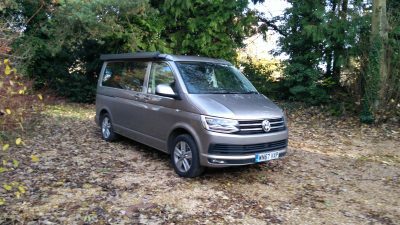 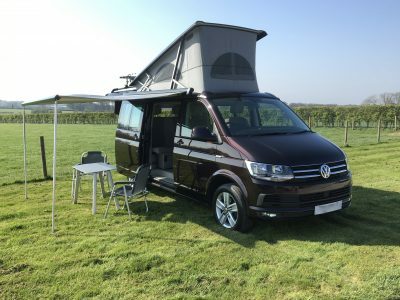 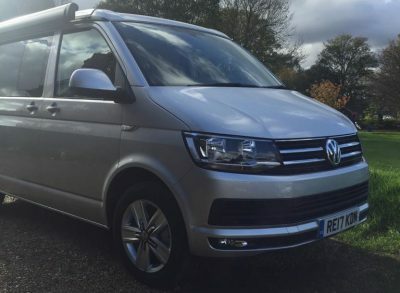 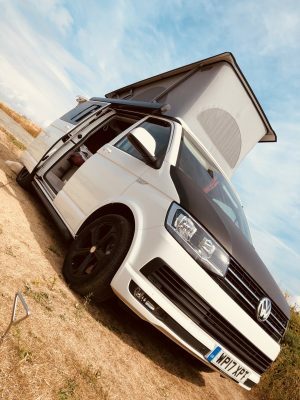 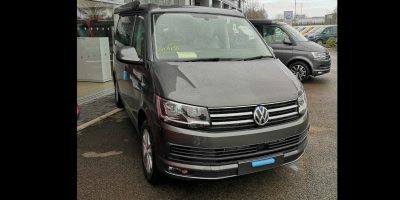 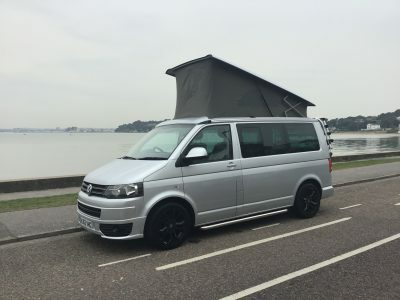 We now have the largest UK audience of people looking to purchase a VW California, once your advert is uploaded you have full control of editing and price changes. 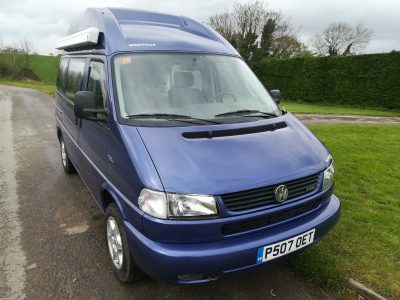 Click the “place Advert” button below and you will be guided through the payment process. 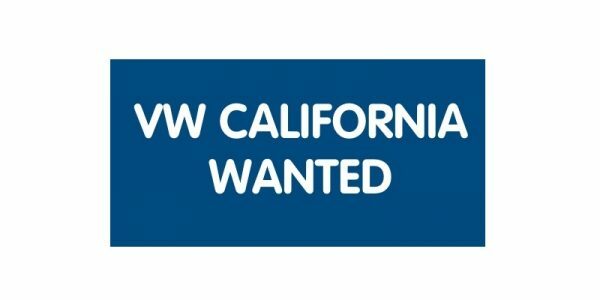 Please ensure you have all the information to hand to complete your advert ( text, images etc..) before proceeding.